*This post was created in collaboration with Jane.com and I was gifted my choice of their items in exchange for my personal and honest review. All opinions are my own. Thank you for supporting this brand collaboration! Need a place where you can find something for everyone on your gift list? 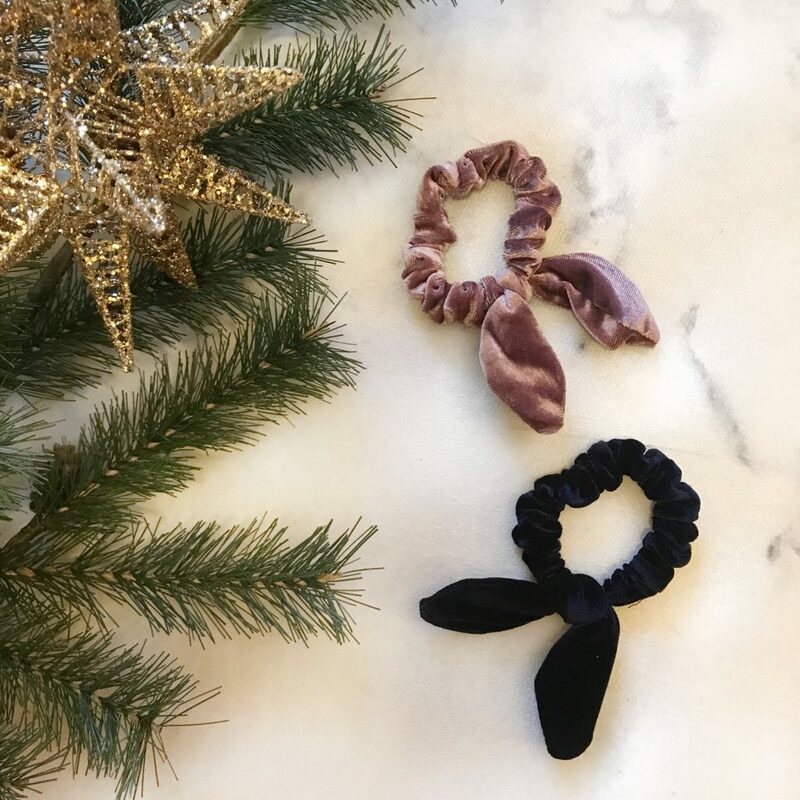 If you have holiday gifting on your mind, consider shopping on Jane.com! I have been partnering with Jane.com in 2018 for spring looks, summer essentials, back to school, and now for gifting season! 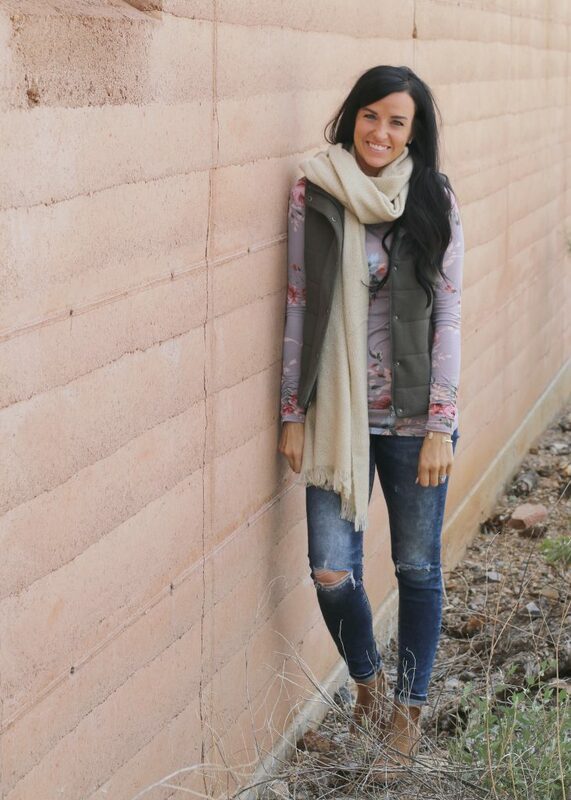 I was able to pick some items from Jane, and am going to share my thoughts on their gift ideas. First of all, let me share why I like Jane.com. They make it SUPER easy to shop online or on their app. You just need to create an account (and if you’re using your phone, simply download their app! ), and you have access to hundreds of boutique deals up to 65% OFF! Think home decor, clothes, shoes, and accessories all in one place with major discounts for 72 hours. It is a one-stop shop for all members of your family, too – your spouse, kids, pets, and even extended family. You will find new things posted on sale every single day, along with sneak peeks to get you ready to shop. 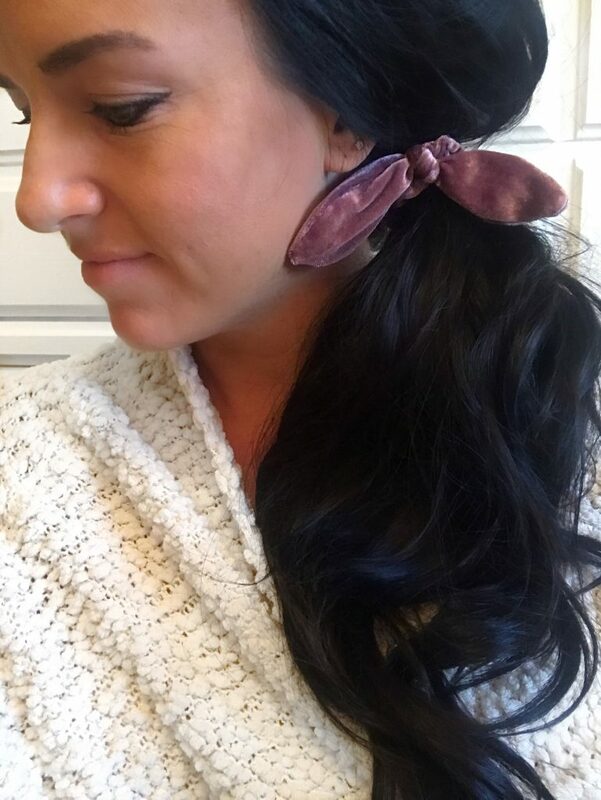 I was searching through the Jane website under “accessories” and couldn’t believe all of the cute cold-weather pieces, hair accessories, bags, and jewelry! It is HARD to choose – there are SO many cute things! 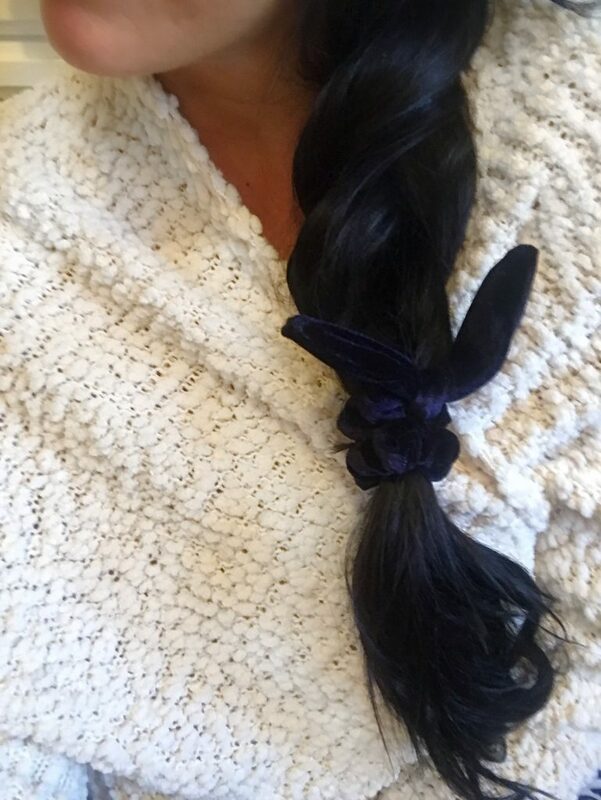 I was drawn to the velvet hair bows since I end up putting my hair up a few times a week, as well as a soft, neutral scarf (which is a fun layering accessory this winter). Both of these would make amazing gifts for teenagers, sister-in-laws, or daughters! 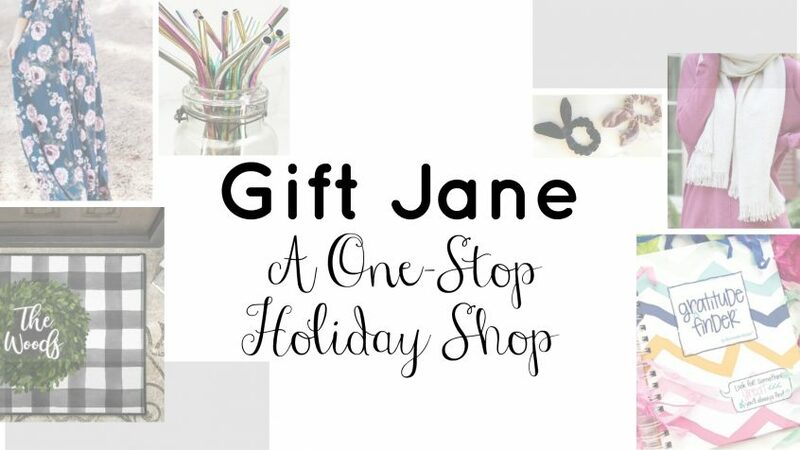 Check out Jane’s accessories category for more gift ideas! With family pictures being such a keepsake, I thought about what would make a classic, memorable look for a winter, summer, or spring family photo. 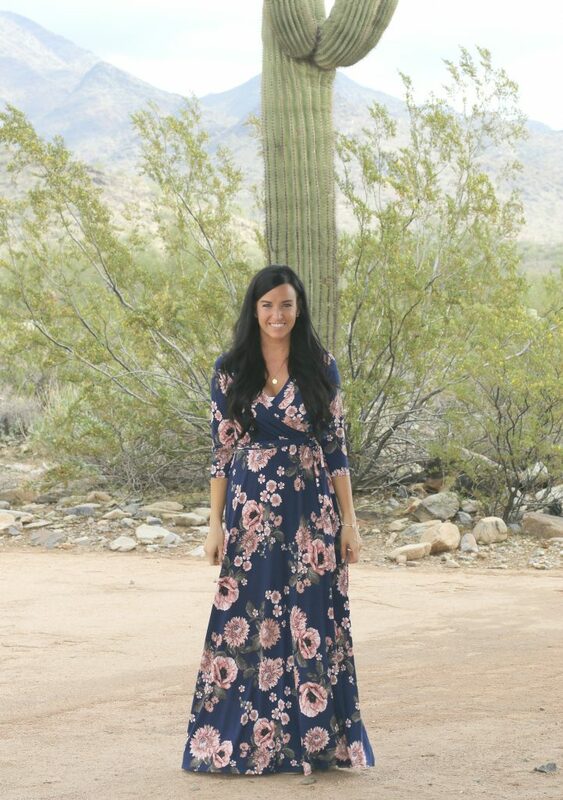 This long, floral dress is a timeless beauty, and would be flattering on many body types with the princess waist and faux-wrap. The gift of a family picture is precious, and I am ALWAYS a fan of Christmas cards. This dress is perfect. (And now you get a sneak peek at our Holiday card! SHHH ;)) Check Jane’s women’s category to see clothing gift ideas! Finding gifts for the special women in my life can really send me on a hunt! Sometimes things just pop out at me and are the perfect fit, and other times, nothing “speaks” to me. 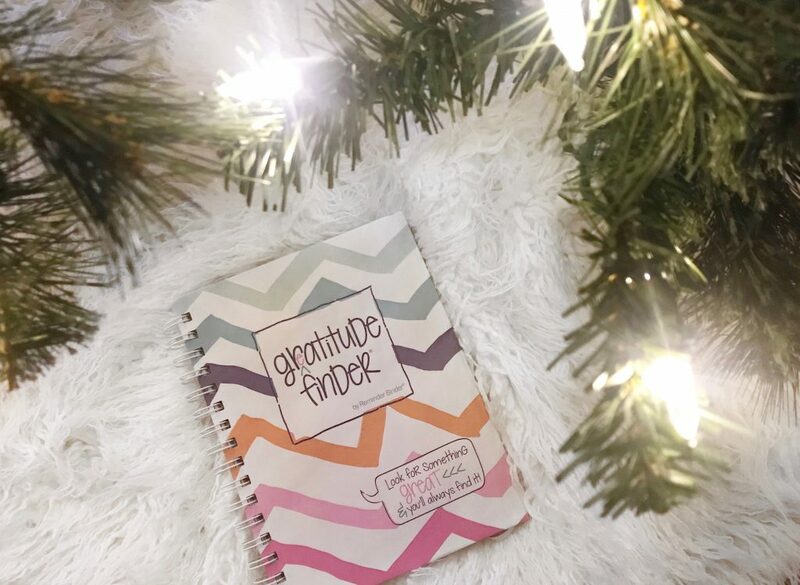 When I saw this “Greatitude Finder” journal on Jane I knew it would be a blessing to not only me, but also a great gift for others. 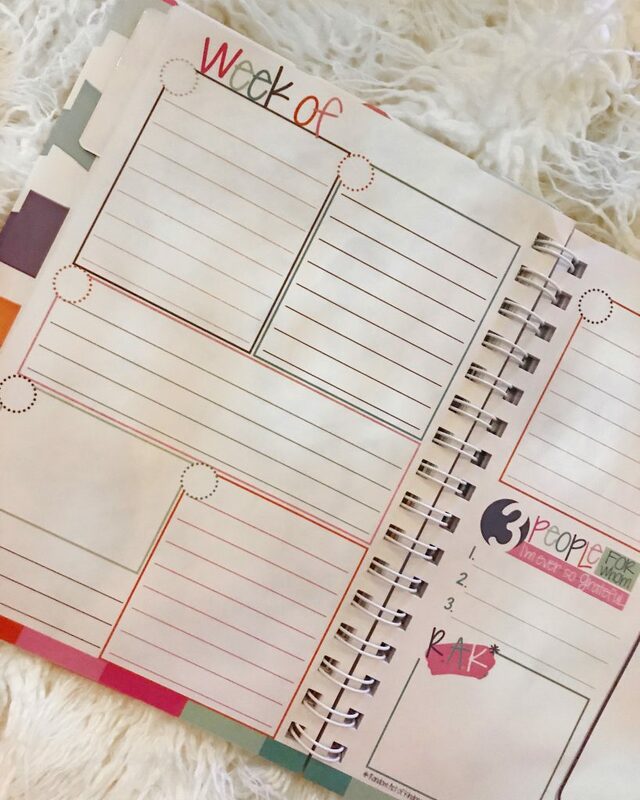 It includes stickers and is organized to be filled in by week with space to write down experiences, acts of kindness, and encouraging words of the week. I know this journal will be a purposeful way to find and then remember the blessings in my life. Look at Jane’s home category to shop more gift ideas! Shopping for your in-laws? Grandmother? Favorite Aunt? Jane has such cute home stuff from furniture, to frames and artwork, to kitchen towels, and door mats. 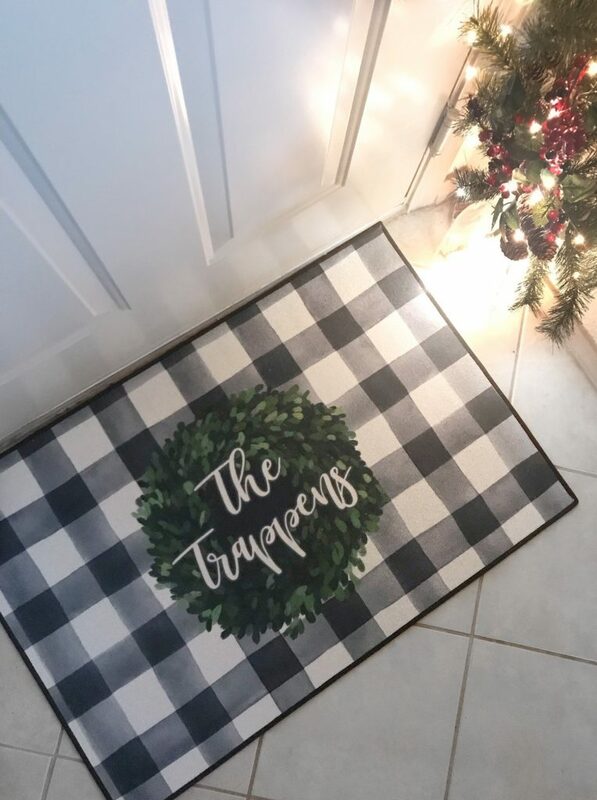 I am SO impressed with the quality of this door mat that I found- nice and heavy, colorful, and durable. It has an option to customize it, and came in a bunch of plaid color and background design choices. Look at Jane’s home category to shop a variety of more gifts for the home! See more gift ideas I found below, and many more current deals at Jane.com! Hope you were able to get some shopping done for the holidays! Have a great week, all!